I’m lucky enough to be Kaizen Active‘s Running Coach! Here’s my profile on their website. 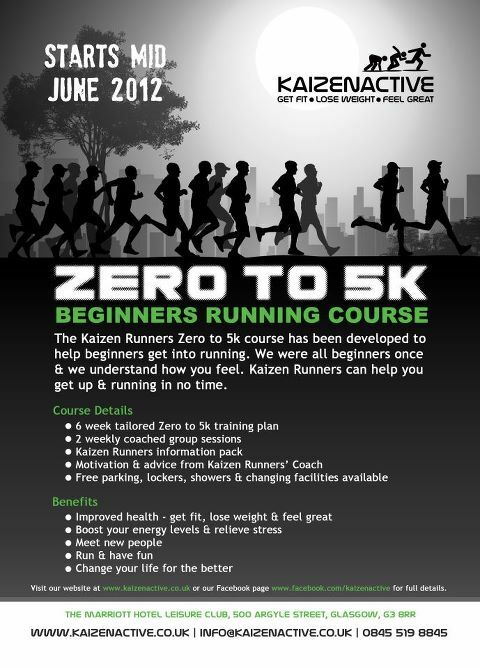 Want to join in our Kaizen Run Club? Go here and sign up... we’re a good little welcoming fun run club and we run at Tuesdays at 18:15 and Sundays at 10:30am.